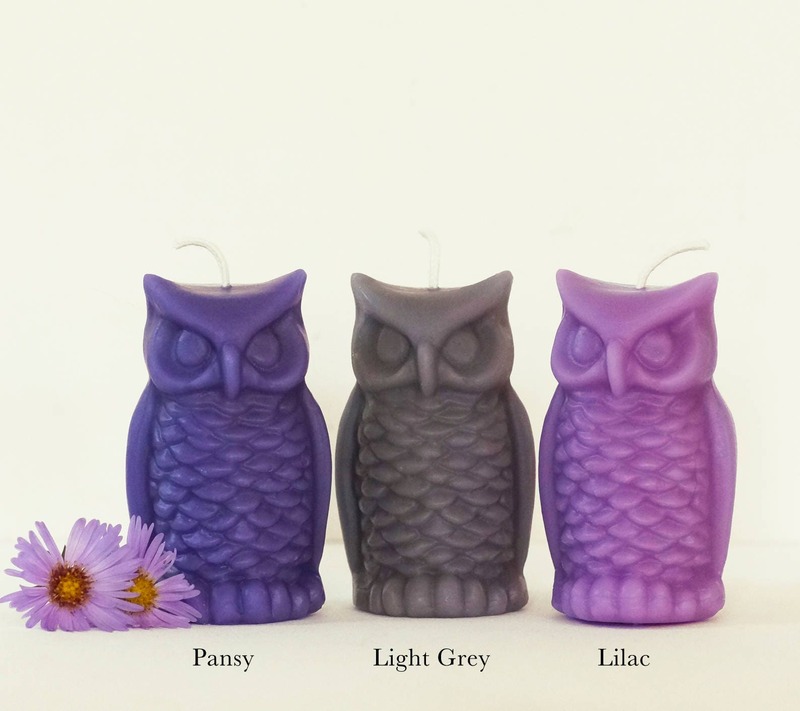 Owl Candle, Beeswax Candle, One Bird Candle, Aster Blue, Light Grey, Pink Candle, Size 3 1/4" x 2"
Wise old owl candles made from 100% pure beeswax. Handmade, one at a time, by me in my Hudson Valley NY studio. 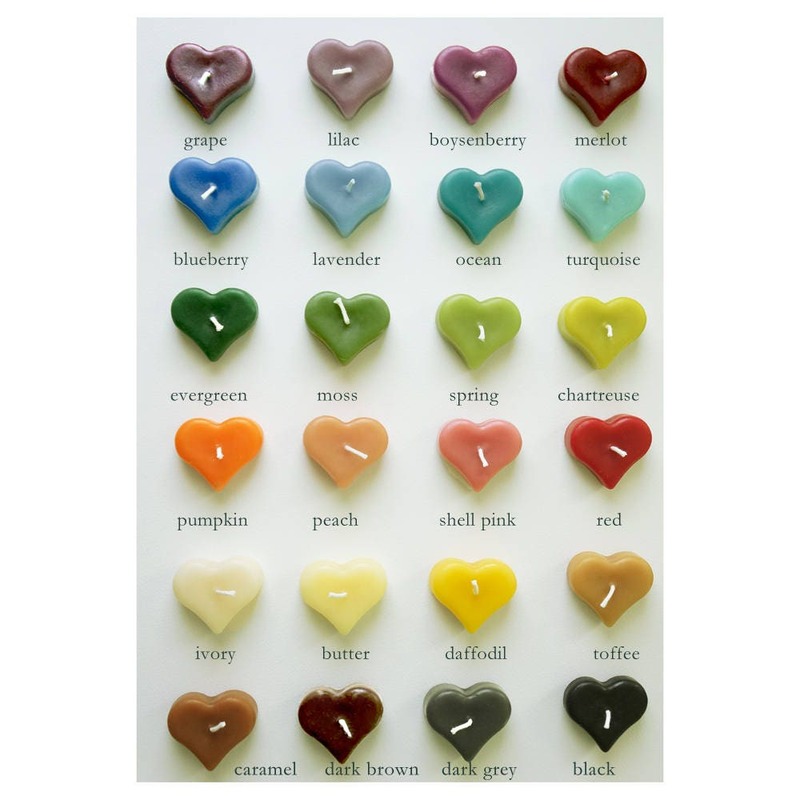 Beautiful beeswax candles have a gentle, natural honey scent, burn longer and brighter than other types of wax candles, and are considered “dripless,” if burned correctly, undisturbed, away from any drafts, and in a properly sized holder appropriate for burning candles. There is no guarantee that beeswax candles will not drip or run, so appropriate precautions should be taken to avoid melted beeswax getting on tablecloths, surfaces, etc. 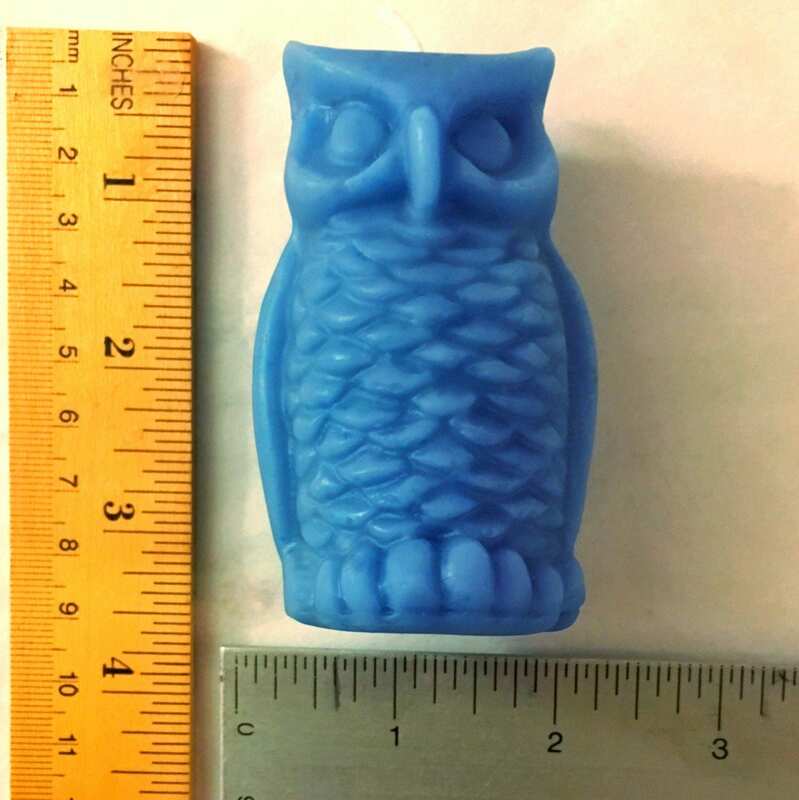 This listing is for ONE owl candle. Please select the color of your choice at checkout. Vivid owl with a very pleasant fragrance from the beeswax.